. كما يقدم Robetown Motor Inn & Apartments الكثير من الخدمات لإغناء رحلتك في روب. يمكن لضيوف الفندق الاستمتاع بالميزات التالية على أرض الفندق: واي فاي مجاني في جميع الغرف, واي فاي في المناطق العامة, صف السيارات, خدمة الغرف, التوصيل من وإلى المطار . لقد جهزت هذه الإقامة الفندقية بعناية فائقة لتوفر مستوى عالي من الراحة. في بعض الغرف يجد النزيل تلفزيون بشاشة مسطحة, اتصال لاسلكي بالإنترنت, اتصال لاسلكي بشبكة الإنترنت (مجاني), غرف لغير المدخنين, مكيف هواء. يقدم الفندق مجموعة رائعة من الخدمات كمثل مسار جولف - ضمن 3 كم, حمام سباحة داخلي, سبا, حديقة، لجعل إقامتك تجربة لا تنسى. 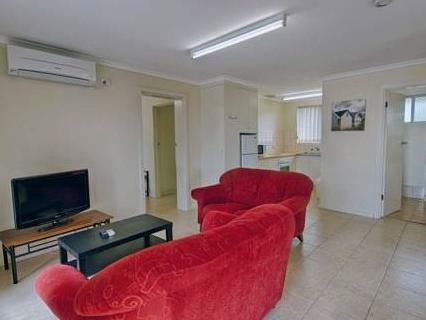 يحظى فندق Robetown Motor Inn & Apartments بموقع ممتاز وخدمات يصعب منافستها. We paid for 5 adults but upon arrival at night the motel has only 4 beds! 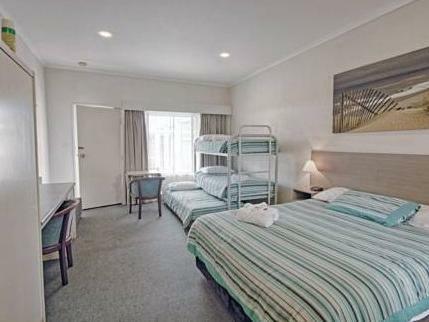 The motel blames Agoda and have written to Agoda but so far only received template answers. Nobody is taking responsibility ! Not honorable for both motel n Agoda! Just admit fault n do the refund! Mum always said, "If you can't say anything nice, don't say anything at all!" 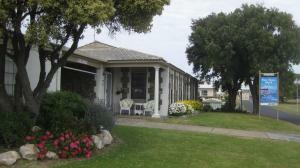 Fantastic News we have given the Motel and Apartments a freshen up. New covers for beds, modern bathrooms and new fittings. You should see us now. New Manager, Shane. The location might be tough to find. But the staff in the hotel are helpful to direct you to their location. Enjoyed the pool and facilities in the communal kitchen were good. All very clean . quite a few maintenance issue's, most of which may be rectified, would not return. Easy book in and a little walk down into the town for dinner. In the morning the pool was opened for us and the kids had a dip while we chatted to manager and his partner. Great little place to explore from. We would stay again. Value for money for group travel. Although toilet on the small side but otherwise it was a wonderful place to stay. Friendly staff and clean. Thanks for making our stay so welcoming! Great place to stop. Clean room and kind staff. Robe is a beautiful little town and although our stay there was only for one night, it started off well with the welcome received at this motel. We were given plenty of information about places to eat and things to do in the short space of time we had there. 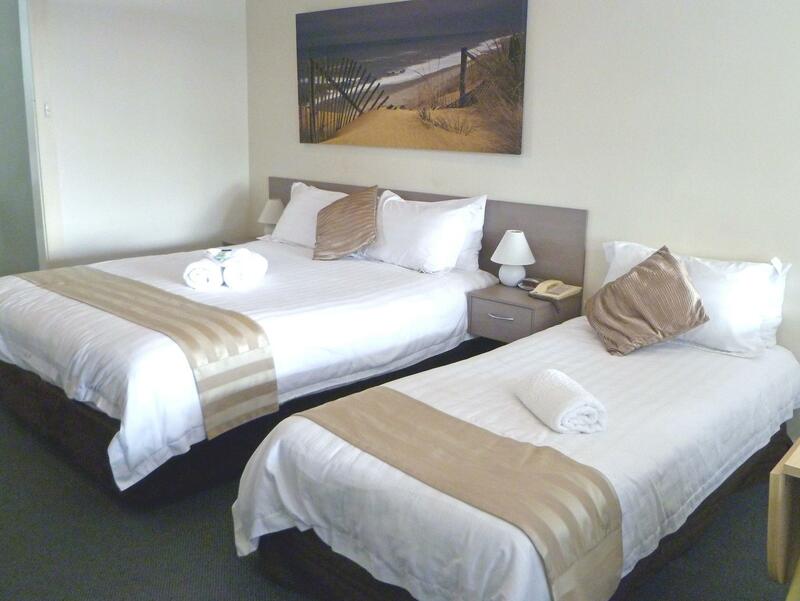 The motel is easy walking distance to cafes/restaurants and the beach. Not sure if there were any dining options on site as none were mentioned. We had a two room suite, which was clean and comfortable. Didn't get to try out the swimming pool. One thing which could be improved is the quality of the toiletries provided (poor shampoo and no conditioner). Would happily stay here again. 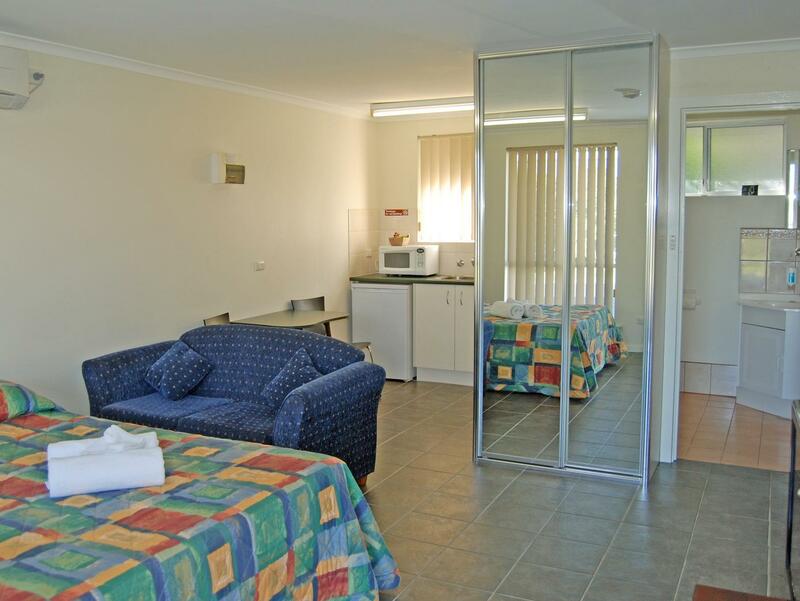 This was one of the better motel stays we had during our drive from Melbourne up to Adelaide. 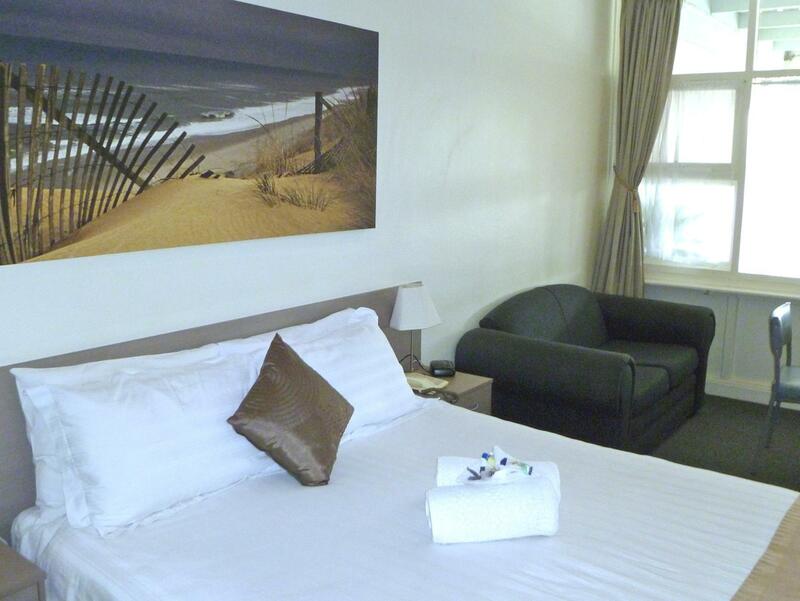 The rooms were clean and spacious with basic amenities and facilities available to make our stay a comfortable one. Ample parking space available just right outside our unit and a short drive away from the main stretch of restaurants and grocery store as well. Reception staff was helpful and friendly, providing us with a map of the must-sees around town and took the time to also mark out the eateries that were open for the day. Robe was such a quaint and pretty town and we enjoyed our time here so much! It was ok. The pool and spa not warm enough and has lots of chlorine. 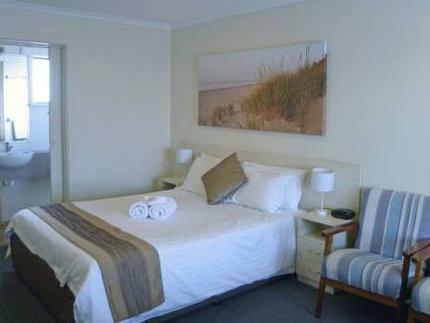 Really enjoyable, Robe is beautiful and hotel is great location and value for money. 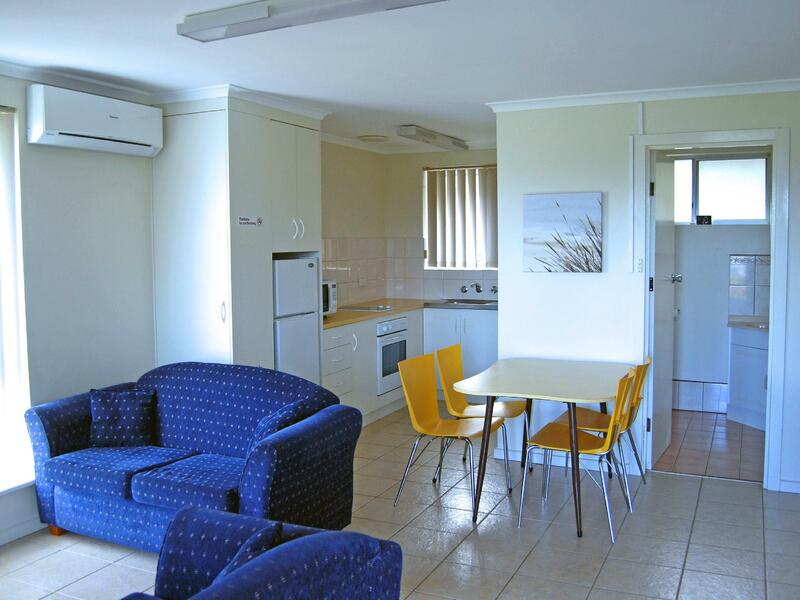 Short walk to town, simple rooms, can park car close to room. Very pleasant. We checked in late and David reverted promptly when we requested his service. 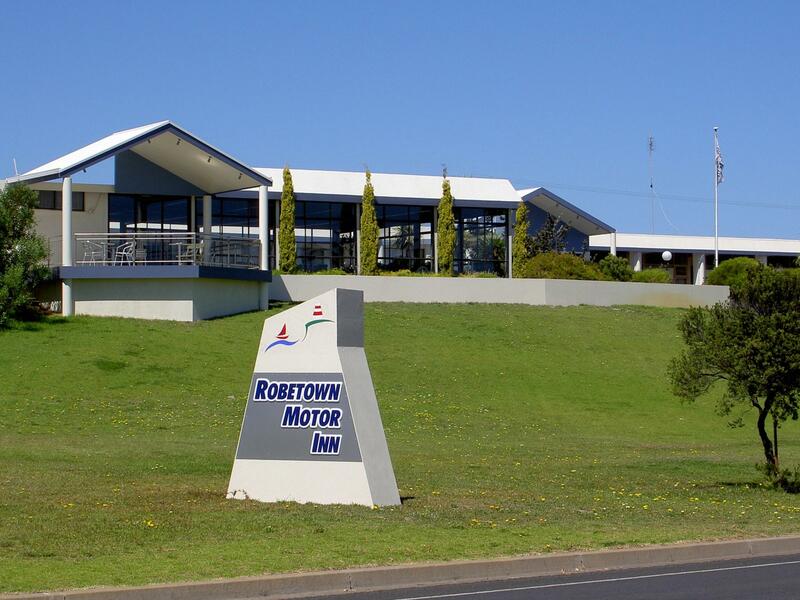 We will definitely return to Robetown Motor Inn on our next visit to Australia. My daughter had this to say about the motor inn "How quaint!". Thank you for your review. We hope to see you again soon, Kind Regards, Shane ( New Manager ) David says Hello.